• Servicing most major brands. • Kitchen and Laundry Appliances. 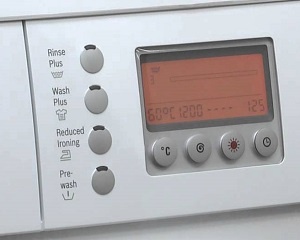 If you live in Malvern, and you have a faulty washing machine or dishwasher, Benko Service is the company to call for fast and professional service. 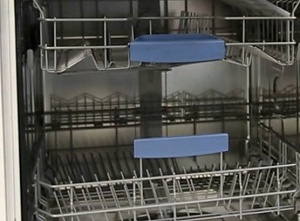 For years, we have offered the best appliance repair services for washing machines and dishwashers in yours area. We offer dependable service in your local area at very competitive rates and all backed by an industry leading warranty. 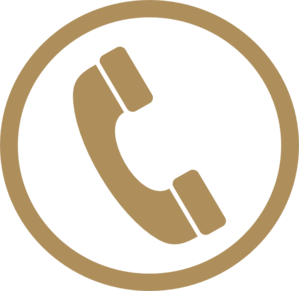 In addition, we also offer same day* or next day service*, whenever possible. We are available during regular business hours and for Saturday appointments also. Call and schedule an appointment today!